PPE Electrical is a local family run business with more than 15 years of electrical experience. Our electrical specialists make every project easy by providing quality solutions and workmanship. We place a strong emphasis on the “client first” approach and go above and beyond to ensure our clients needs are met. At PPE Electrical, we aim to provide our customers with a high level of service and quality assurance. We conduct all aspects of our business in a reliable, trustworthy and professional manner, to deliver a promise of a safety and consistency. 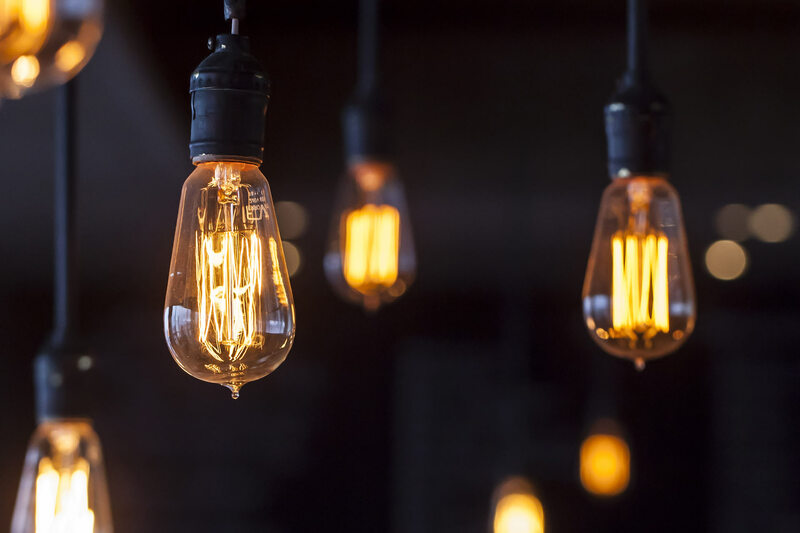 We provide highly trained personnel providing a service that strictly adheres to the Electrical Safety Act, Regulations and Australian Wiring Standards. We pride ourselves on only using reliable and high quality products in every project. Simply fill in the form below and we’ll get back to you in a flash. If you would like to discuss your requirements on the phone, or need an emergency callout, just call us on 0893497540 and we’ll be happy to help. All our quotes are obligation free and there are no hidden costs. Need an Electrician in Perth you can count on? It can be difficult to contact a quality and reliable electrician in Perth. At PPE Electrical have the professional training and experience behind us to manage any electrical job whether big or small. 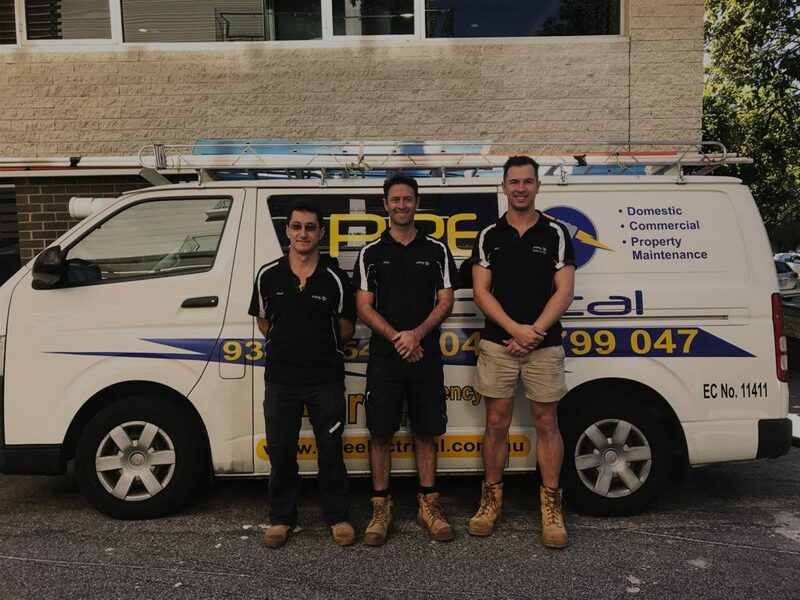 We offer the services, assistance and reassurance of an electrical expert in both the Perth CBD and Perth Metropolitan region. Need a Reliable Electrician ?